I am going to be really upfront with you all for a second… these last few weeks have been rough for me. Between preparing myself mentally for having a hysterectomy, and still trying to keep our lives running around here at home, it has been insanity. Anxiety and motherhood are no joke, especially when you are dealing with the two at the same time. There have been so many times in the last few weeks where I have felt like I could not be there for everyone. I was trying to maintain the balance of homeschool, a clean home, my business, the bills, my husband’s business, and not to mention the mental and physical health of myself. In talking to my family and close friends about it, there are a few things that I have come to realize about myself and about anxiety as a whole. I have chatted a lot in the past about living with postpartum anxiety and sharing my thoughts with those with suffer from anxiety as well. This is specially related to those mamas who are dealing with the same. In all of the anxiety that I have had building up over the last few months, there were a lot of moments where I felt like I was failing as a mother and a wife. When your mind is so overwhelmed with things that are heavy on your soul, it almost feels like you mentally cannot process or add anything else. For me, this surgery has been the pit of all of my anxieties. I have gone through every stage of grief in this period, and it has caused me to feel more emotions than I have in a long time. It is a challenge for me on a daily basis to try to navigate those emotions and fears. As moms, we don’t really have the luxury of hiding away. Kids depend on us for everything, and I feel like I have been letting mine down. I just don’t have the mental capacity to sit and talk to them a ton, or come up with really fun things to do every day because all I can think about is surgery. Anxiety is really a life-altering challenge. Mama, I am here to tell you that I KNOW IT IS HARD. I know there are days where you will feel like shutting down. There will be a lot of times where you feel like you lose your patience a lot faster than normal . Things seem like they are spiraling out of control with your children and your life, and there is nothing you can do to keep hold. 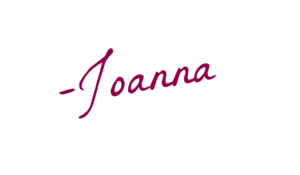 In those days, when I feel like I don’t want to be around my husband, or I feel like I am going to snap at my children, I am brought back to my foundation. When you realize that all of things happening, although they may seem out of control, are a part of plan that the Lord has already set into place, amazing things can happen. I have expected to be in control over everything… especially my anxiety and what happens to me physically. In this I have found the understanding that I AM NOT IN CONTROL, and that’s just going to have to be okay. 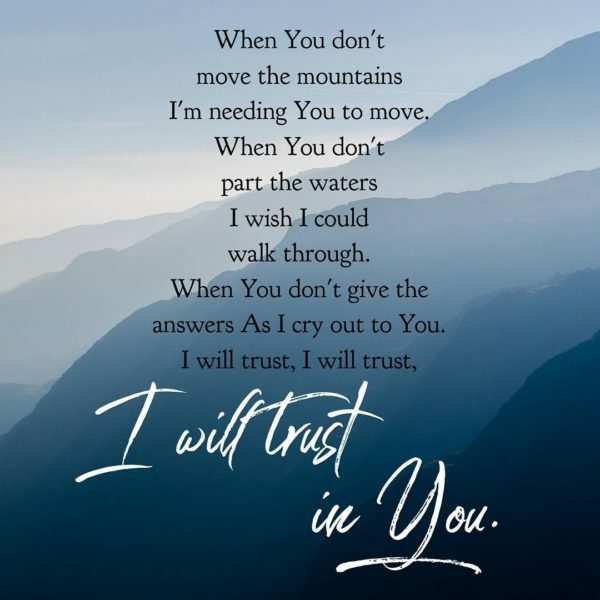 It brings a lot of peace to bring yourself back to the fact that not everything will go our way, but if we trust that He always has what is best for us in mind, it changes the way that you view the hardships. 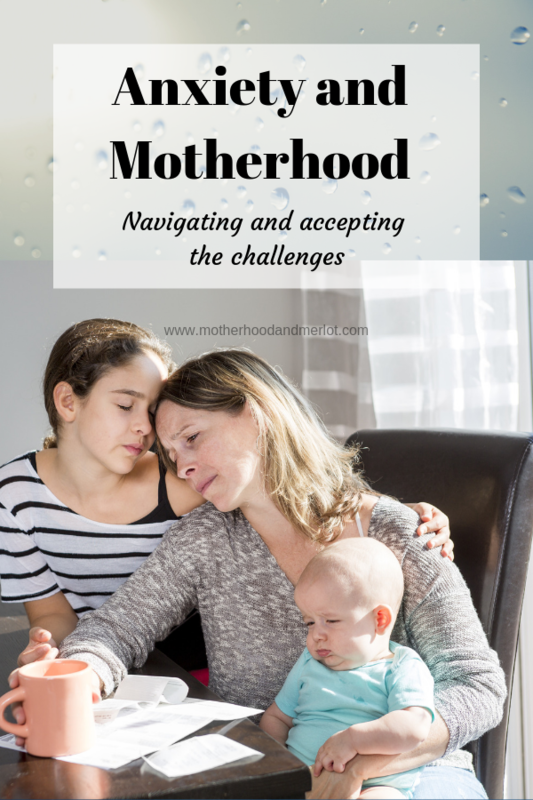 As for anxiety and motherhood, thankfully, all we have to do is be there. There was something that my sister said to me the other day, and that was that our children don’t necessarily need the best of us every single day. Us just being there and being with them is enough to make them feel loved and appreciated. I needed to hear this. I hope it helps if one of you did too. Sometimes, it’s so hard for us to push through the fatigue and mental burden. When we have that person who is just there, it makes a world of difference. My wife isn’t a mother. However, she handles multiple businesses, ministry, animal rescue, and a sickness on a daily basis. I have seen the difference it makes when someone pokes their head in just to encourage her. Thank you so much! Sometimes I feel like I need to be super human, but I know that’s not ever going to be the case!